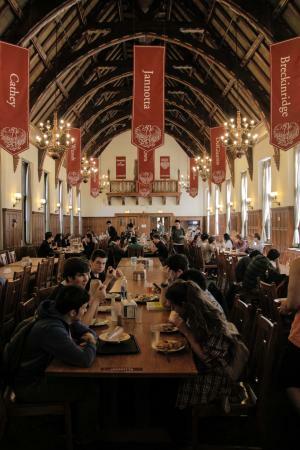 The University of Chicago, known as UChicago, may not be as well known as schools like Harvard or Yale, but is certainly on the same academic level. It’s known for phrases like “Hell DOES freeze over” (referring to the brutal winters), challenging essay questions, almost 90 Nobel laureates and, yes, “Where fun goes to die.” You can get a T-shirt with this phrase on it! For all those people who are angry that they didn’t get into Hogwarts (cough, me? ), UChicago might be a good replacement. Their dorm system is organized into “houses,” each with less than 100 students. This allows students from first year to fourth year to get close through intramurals, house dining, and house activities. There’s also the gorgeous brick, ivy-covered building as well as the arching halls that might remind you of certain Hogwarts areas. Walking through UChicago can feel like an architectural timeline: There are the brick, ivy-covered, turn of the century buildings to (unfortunately) 60s brutalist architecture. 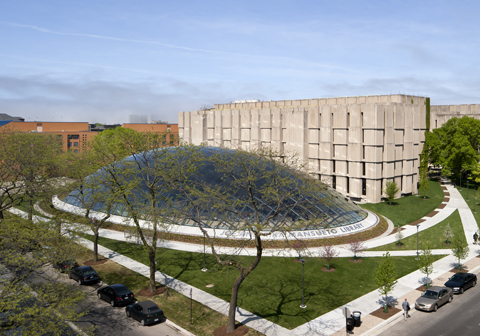 There are the colorful, windowed dorms and labs, and more unique structures like the Mansueto library. 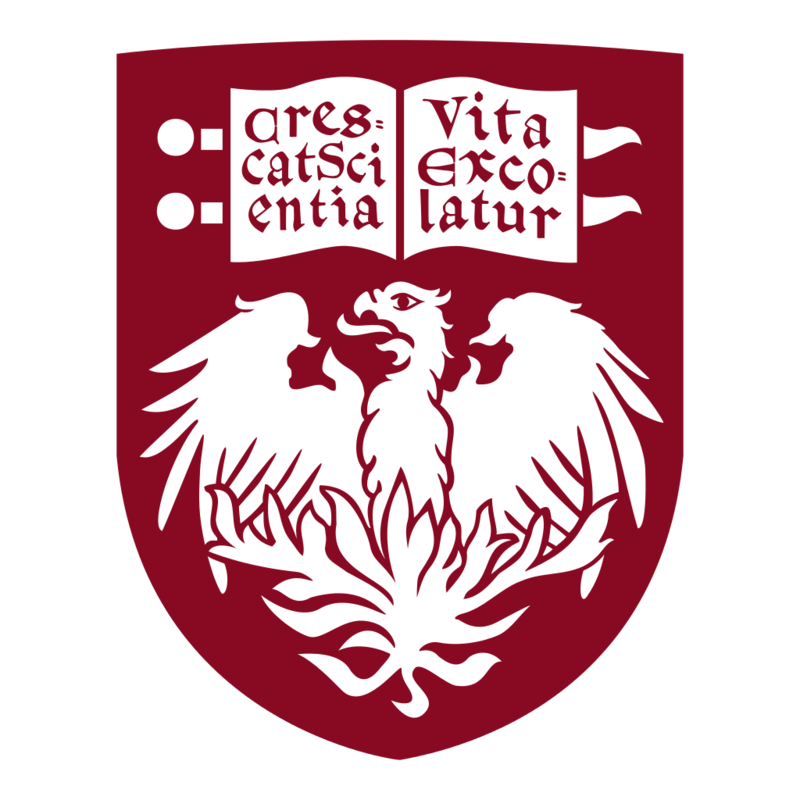 UChicago is in Chicago’s Hyde Park neighborhood. Hyde Park, a grassy, tree-covered, Whole Foods-supporting suburb, is about 15 minutes away from the Chicago downtown. 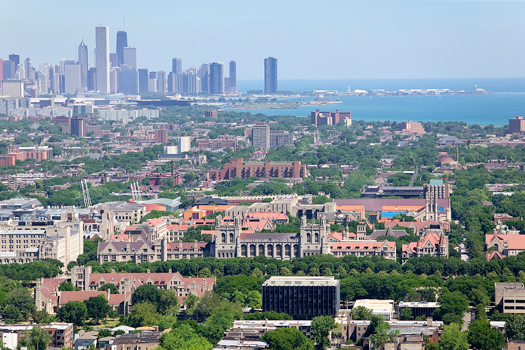 This location allows UChicago to have many of the benefits of a city, like walkable streets and great public transportation. Another major part of UChicago is the core curriculum class system. These are the required fields that students must take classes in: social sciences, humanities, arts, civilization, natural sciences, language, and mathematical sciences. These core classes, along with classes that must be taken to complete a major, can be taken through various study-abroad programs. Core classes are capped at 19 students, which means that students get to really connect with their professors. With this professor-student connection, students get research opportunities that are only described as simply amazing. From researching in molecular engineering, writing papers with great English professors, to chemical studies or working on famed economists’ projects, even undergraduates in their first years are able to get this critical real-world experience. 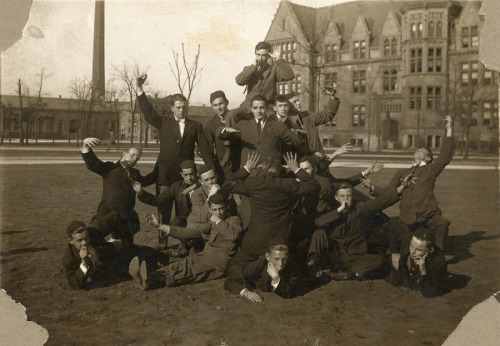 Though cold, UChicago fosters an environment of “dynamic thinking” with rigorous classes. But UChicago also ensures, for lack of better word, a fun environment. There are the lifelong friends through houses and clubs (called Registered Student Organizations) that allow students to follow their passion. There’s the caring community of staff and faculty, who will make sure the snow is cleared early in the morning, cook you an amazing breakfast, keep the campus beautiful, or grant you life-changing research opportunities. Though academically challenging, the students I talked to laughed when I asked about the “where fun goes to die” question.